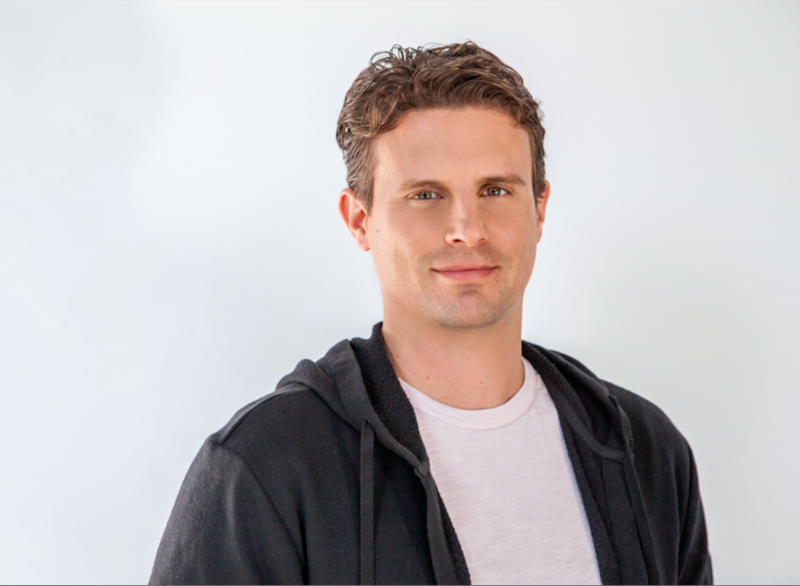 Dollar Shave Club Co-founder and CEO Michael Dubin (01C) is set to deliver the keynote address at Emory University’s 173rd commencement ceremony May 14, according to Assistant Director of Media Relations Megan McRainey. Emory will confer Dubin an honorary doctor of business degree. Dubin received his bachelor’s degree in history from Emory College of Arts and Sciences and was a member of Pi Kappa Alpha fraternity. The Dollar Shave Club, co-founded by Dubin and Mark Levine in 2011, offers a subscription service that distributes affordable razors and other grooming products through the mail. With a viral online advertising campaign, the Dollar Shave Club garnered millions of views on social media. Unilever purchased the California-based company for $1 billion in 2016, according to Fortune. Dubin was named an EY entrepreneur of the year in the greater Los Angeles area in 2016. He is also a member of the Accelerator for America’s advisory council for economic development, which is chaired by Los Angeles Mayor Eric Garcetti. He worked at as an associate producer at MSNBC from 2002-2003, a marketing associate for Time Magazine from 2004-2007, a digital marketing director from 2010-2011 and director of marketing and business development from 2010-2011, according to Dubin’s LinkedIn. University President Claire E. Sterk said that Dubin “brings to Commencement a wealth of business and marketing knowledge, a continued commitment to the success of Emory students, and the extremely relatable experience of having been an Emory student himself 17 years ago” in a Feb. 12 statement sent to the Wheel. Sterk chose the four candidates who are given an honorary degree from a pool of nine approved award recipients, according to the University Senate’s Honorary Degrees Committee Chair and Jimmy Carter Professor of History Joseph Crespino. The Committee looks for “extraordinary excellence and character as demonstrated by notable achievement in a field of learning, the arts, the professions or public service,” according to the University Senate’s website. This year, the committee received about 20 nominations, according to Assistant Director of Board Administration Laura Perry-Bates. Emory faculty, staff, students and alumni can submit nominations for honorary degree recipients. Nominations remain active for five years, Crespino said. Erica Goldman (18B) said she was excited when she found out that Dubin was selected to deliver the keynote address at commencement. 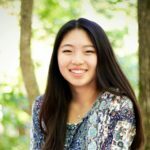 “As a senior in the Business School who’s taking a venture capital and private equity class, [hearing Dubin speak] will be really exciting and inspirational for me,” Goldman said. Other students were not as happy about the commencement speaker selection. Tanushree Khanna (18B) said she found the announcement disappointing. “After we’ve had people like Salman Rushdie, it’s a little bit of a downer,” Khanna said. Recent commencement speakers include former U.S. poet laureate Natasha Trethewey in 2017, epidemiologist William Foege in 2016, novelist Salman Rushdie in 2015 and U.S. Rep. John Lewis (D-Ga.) in 2014. Human rights attorney Gay J. McDougall, Atlanta Food Bank founder Bill Bolling and artist Carmen de Lavallade will also receive honorary degrees at the commencement ceremony. McDougall fought apartheid in South Africa and served as a member of the South African governmental body that administered the nation’s first democratic election. De Lavallade worked as the principal dancer with the Metropolitan Opera. Bolling is also a charter member of Feeding America. UPDATE (2/12/18 at 7:54 p.m.): The article was updated with Sterk’s statement. UPDATE (2/13/18 at 6:55 p.m.): The article was updated to reflect student reactions.